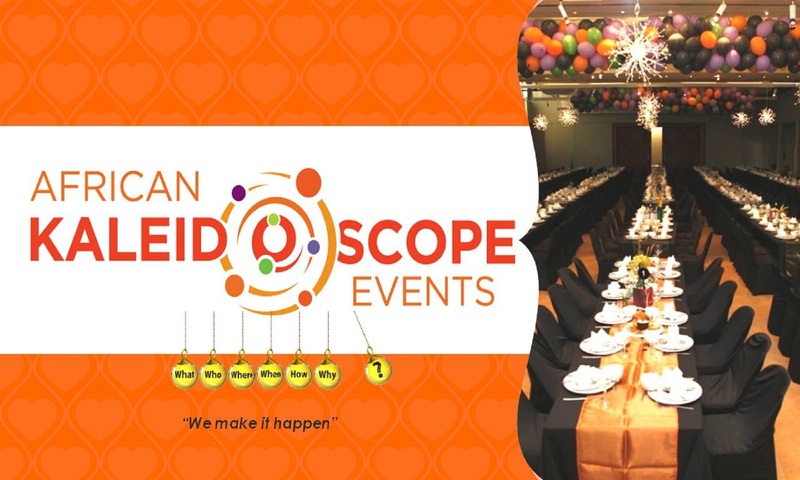 During Women’s month we as AKE and Rosys ran a competition for NGO’s / Charity organisations where we sponsored décor and event consulting services for their event during the month of August. The Yes We Can Sport & Jazz Foundation won the competition whereby they ran an event called Wonder Women Soireé on 27 August and also launched a self defence program for women and girls. It was a wonderful event and a great fun afternoon was had by all who attended. Once again we enjoyed the Engen Motorsport at Killarney on 9 September. One of the biggest highlights was my son Jacques and Michelle’s wedding that was held at Black Marlin Restaurant in Simonstown and we arranged and did all the décor. Being at the sea we had a sea / ocean theme that turned out to be spectacular. It included centrepieces with real fish and the guests were suitably impressed!